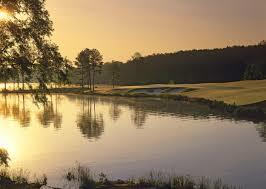 Located between Atlanta and Augusta is Lake Oconee, boasting 19,000 acres and 374 miles of shoreline. 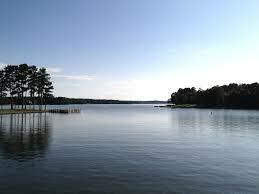 Lake Oconee is just over an hour drive from the Atlanta airport. 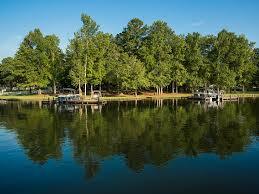 We will be staying at a private lakefront home with incredible amenities and a dock right outside the back door. 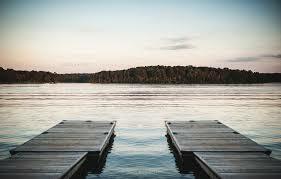 Bring your bathing suit! 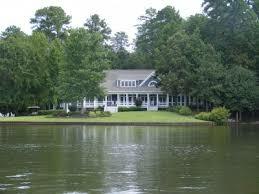 The Lake House, Lake Oconee, Ga.
​Accommodations at the Lake House are available for 13 artists (plus me). The Marketing Boot Camp session is three nights and four days. Check in is at 1:00 pm on Monday and check out is at 11:00 am on Thursday. What is Marketing Boot Camp? 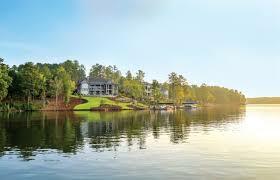 The Full Stay includes three nights accommodations at the Lake House, three dinners, three breakfasts and three lunches. Plus twenty-three hours of Marketing Boot Camp and Fireside Chats. Also includes the online 2016 webinARTs class ($299 value). Dietary limitations will be accommodated. Available rooms for my guests include two single rooms, two shared rooms and a bunk room. Cancellation Policy - Since this is such a limited event, refunds are as follows. If your spot is filled, a 75% refund will be made as soon as the payment in full is received from the next person on the waiting list. If your spot it not filled there will be no refund. There are no cancellations 30 days (or less) prior to the event.